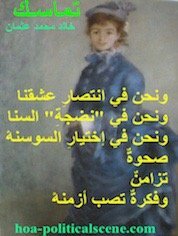 Speculative HOAs Poets Gallery to Enjoy Poetry Snippets on Beautiful Images! Speculative, as spectacular, the HOAs Poets Gallery makes reading snippets, or couplets of poetry easier and enjoyable through the imagery poems you see on the page. 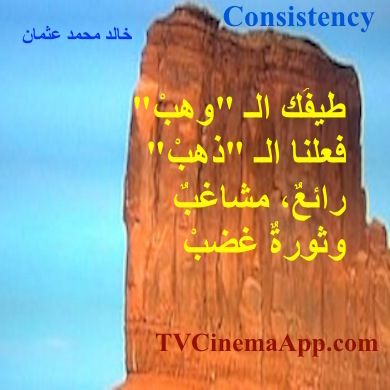 It doesn't matter, if you know Arabic, or not. I have posted 900 pictures of snippets of poetry in less than a month in Instagram and the account has been deactivated without any reason. It is interesting that I got many people (above 100 likes a day) and additional comments pointing by 10 fingers with emojis at the greatness of the pictures and the poetic designs I uploaded. This is one of the reasons I don't like many platforms in the social media. You don't have any control there and your account could be deactivated without a notice. So, I decided to upload many of these images on my own website. The images are beautiful. You may consider taking them to decorate your home, if you like poetry. 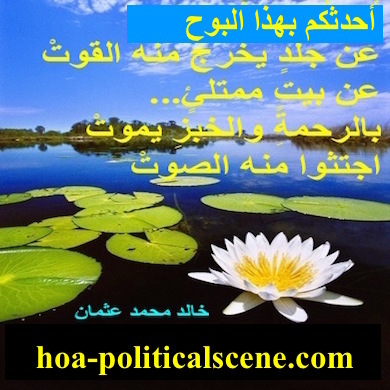 hoa-politicalscene.com - HOAs Poets Gallery: Couplet of political poetry from "Revelation", by poet and journalist Khalid Mohammed Osman designed on water lilies. Print Poetry Posters from the HOAs Poets Gallery! What about posting some pictures on your website? It is conditioned by only taking few pictures and then linking to this page at hoa-politicalscene.com/hoas-poets-gallery.html with alive and do-follow links. 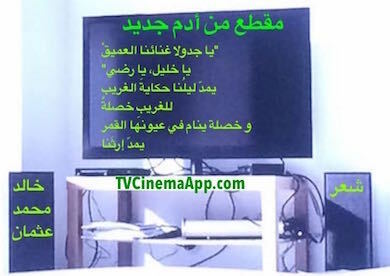 Any other use is prohibited by copyrights. 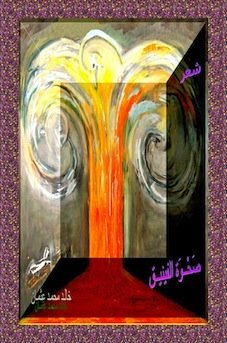 hoa-politicalscene.com - HOAs Poets Gallery: Couplet of political poetry from "Exodus", by poet and journalist Khalid Mohammed Osman designed on a beautiful image. I enjoyed designing thousands of poetry snippets and poetry couplets from my poetry collection "Rising of the Phoenix" on beautiful pictures and images. Some of these pictures are published on poetry picture book at the iBook store and it is free to take. Rate it when you do, please. It is at the Rising of the Phoenix Picture Book on iTunes. hoa-politicalscene.com - HOAs Poets Gallery: Couplet of political poetry from "New Adam", by poet and journalist Khalid Mohammed Osman designed on Alicia Keys' image. 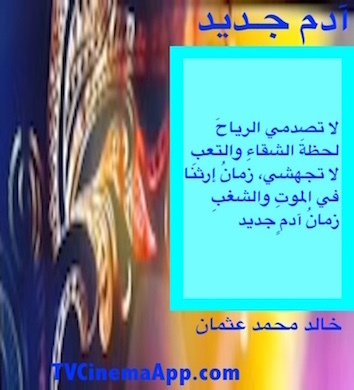 hoa-politicalscene.com - HOA's Poets Gallery: Couplet of political poetry from "New Adam", by poet and journalist Khalid Mohammed Osman designed on TV set. 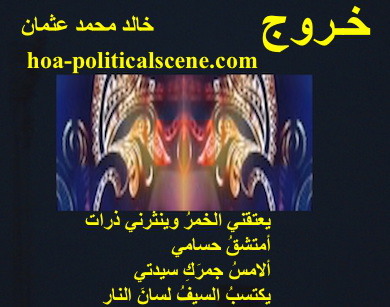 hoa-politicalscene.com - HOAs Poets Gallery: Couplet of political poetry from "Cheeky Dream", by poet and journalist Khalid Mohammed Osman designed on beautiful hair. 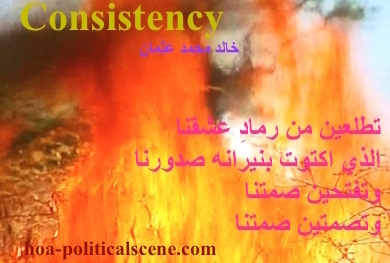 hoa-politicalscene.com - HOAs Poets Gallery: Political poetry from "Consistency", by poet and journalist Khalid Mohammed Osman designed on burning fire with the poet's eyes open into the fire. hoa-politicalscene.com - HOAs Poets Gallery: Political poetry from "Consistency", by poet and journalist Khalid Mohammed Osman designed on Navajo Reserve Monument, Utah, USA. 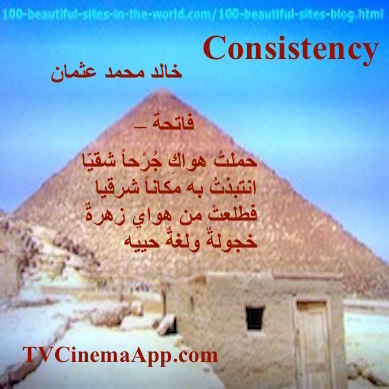 hoa-politicalscene.com - HOAs Poets Gallery: Political poetry from "Consistency", by poet and journalist Khalid Mohammed Osman designed on Giza Pyramid, Egypt. 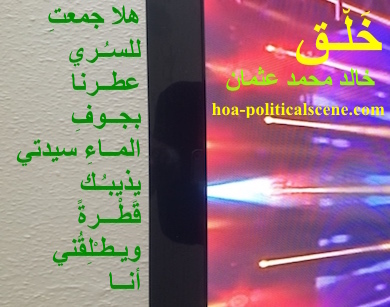 hoa-politicalscene.com - HOAs Poets Gallery: Political poetry from "Consistency", by poet and journalist Khalid Mohammed Osman designed on Indian movie dancer. 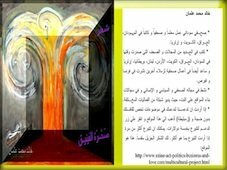 hoa-politicalscene.com - HOAs Poets Gallery: Political poetry from "Creation", by poet and journalist Khalid Mohammed Osman designed on beautiful image. 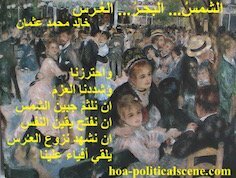 hoa-politicalscene.com - HOAs Poets Gallery: Political poetry from "New Adam", by poet and journalist Khalid Mohammed Osman designed on beautiful image. 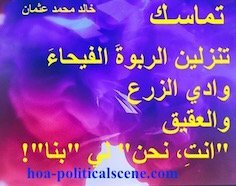 hoa-politicalscene.com - HOAs Poets Gallery: Political poetry from "Revolutionary Evening Yearning", by poet and journalist Khalid Mohammed Osman designed on Sudanese Theatre. 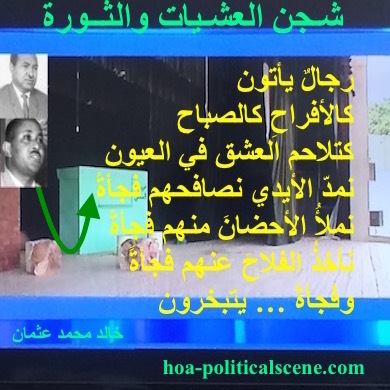 Designed with pictures of the best Sudanese leaders and martyrs, Abdulkhaliq Mahjoob and Al-Shafiea Ahmed Al-Sheikh. 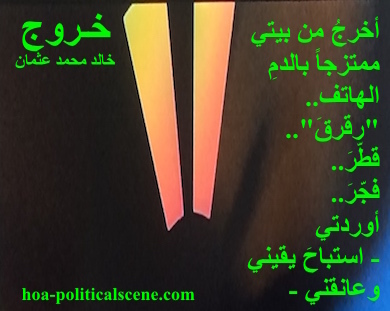 hoa-politicalscene.com - HOAs Poets Gallery: Political poetry from "Exodus", by poet and journalist Khalid Mohammed Osman designed on an animated beautiful image with black background. Share the HOA's Poets Gallery with your friends and followers and pin any of the images you liked. Use the following comment form to comment on the HOAs Poets Gallery, or to write poetry. I'll also design beautiful images with snippets of your poetry, so you can share all of that too. Comments on the HOA's Poets Gallery, or new poetry snippets appear at the section of the page on this section, just below the comments form.